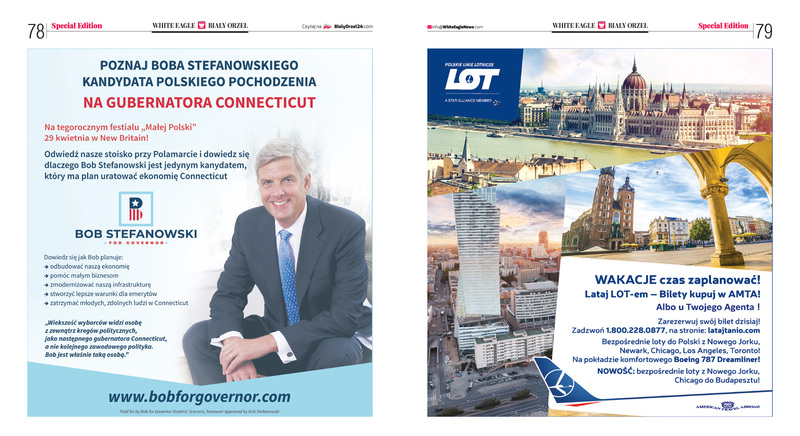 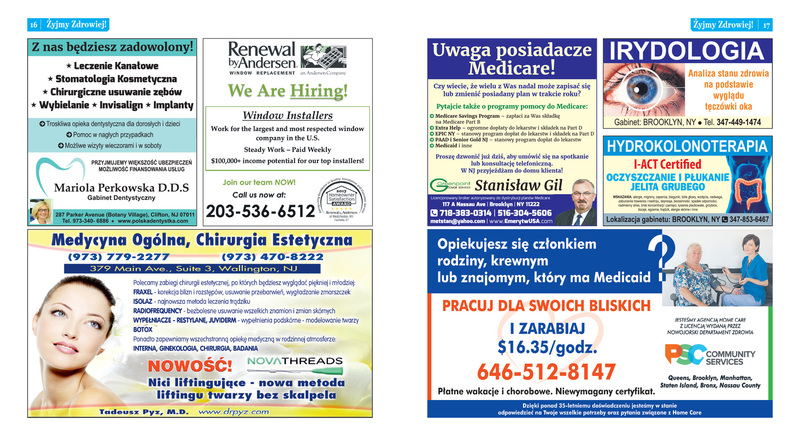 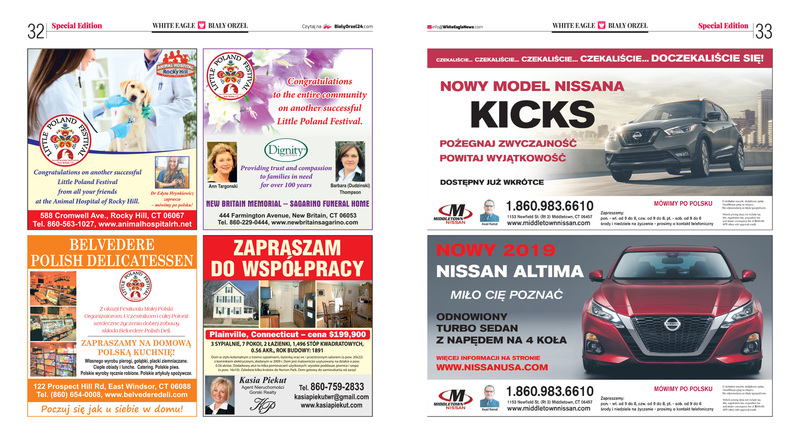 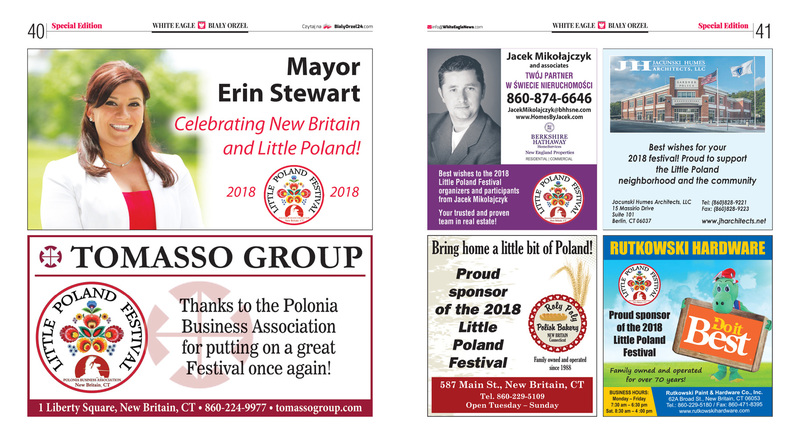 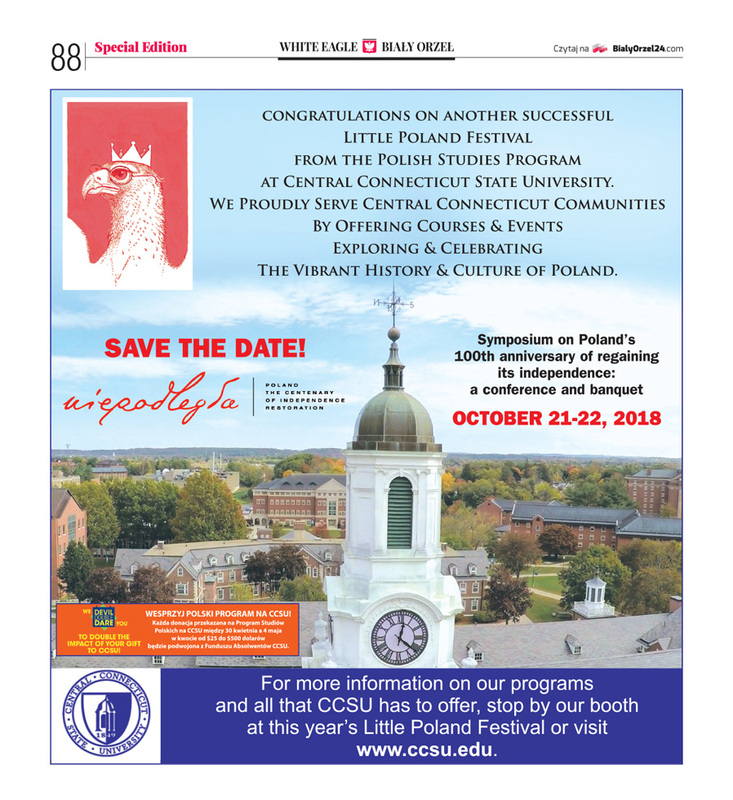 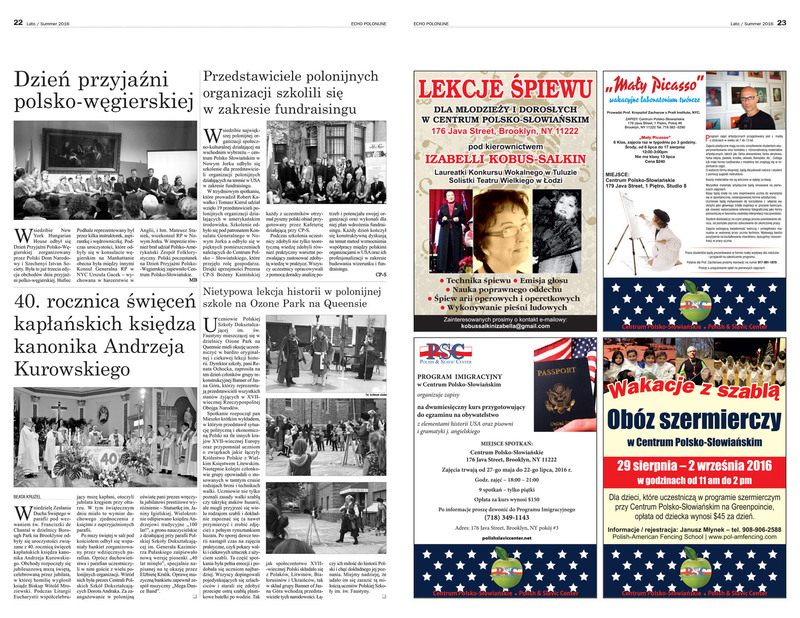 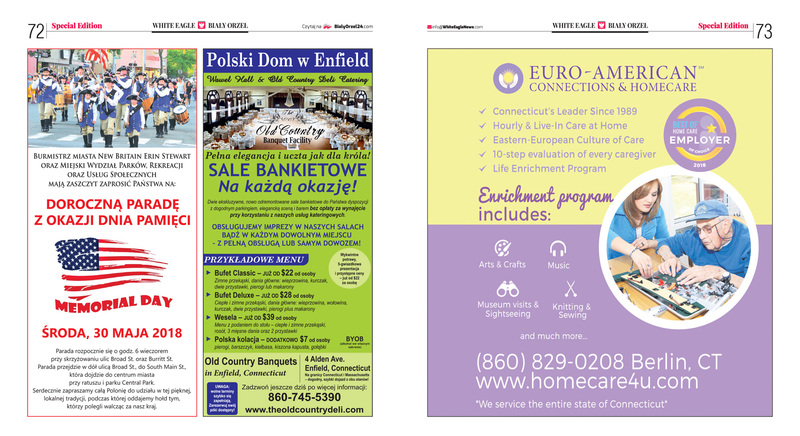 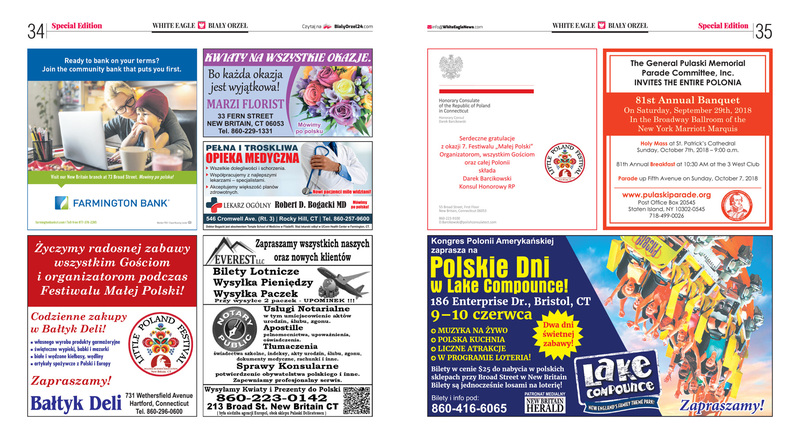 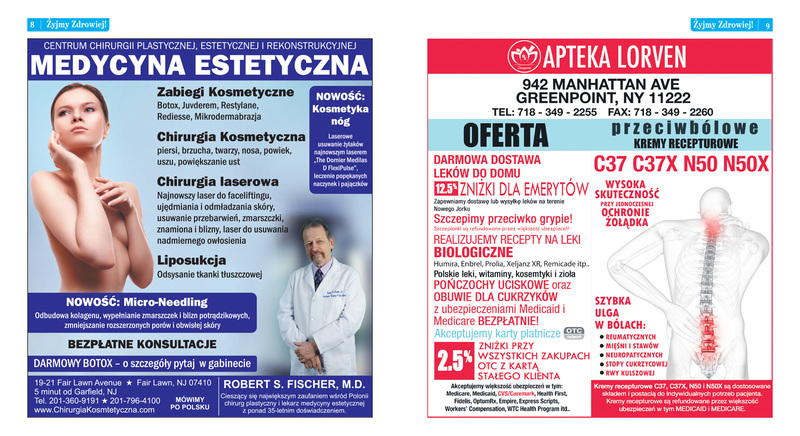 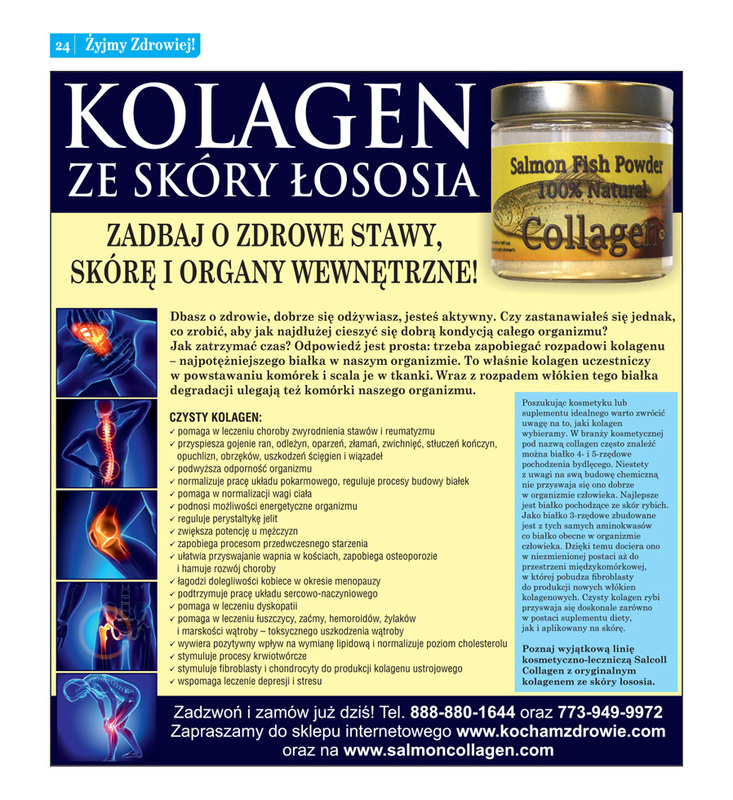 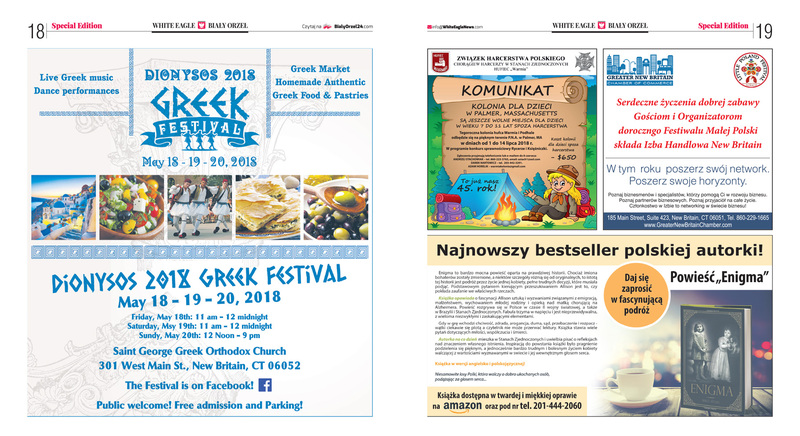 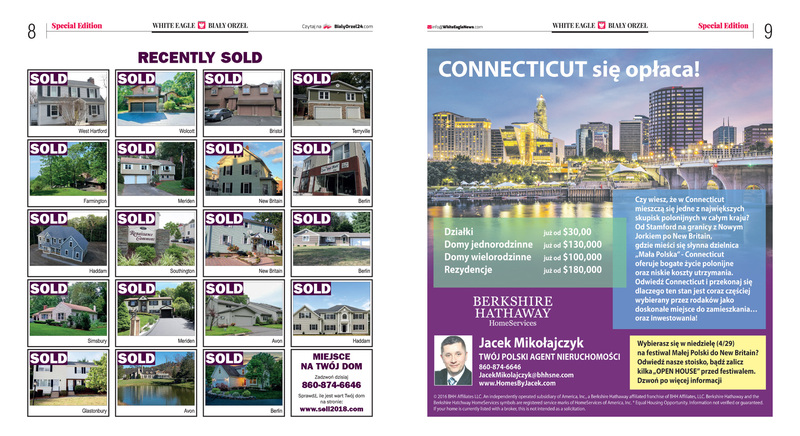 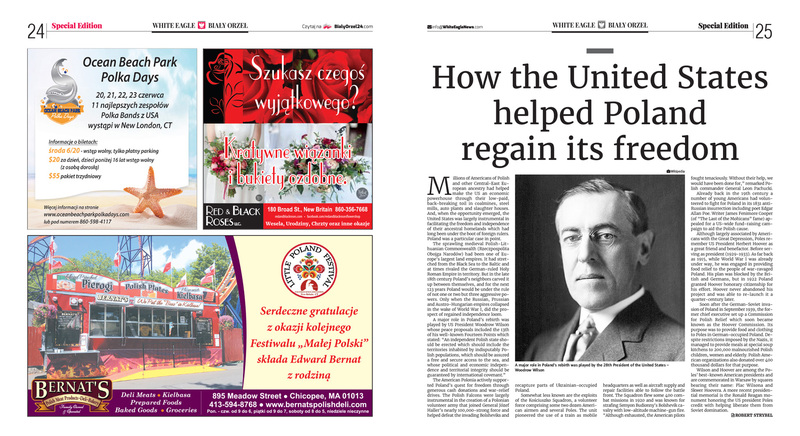 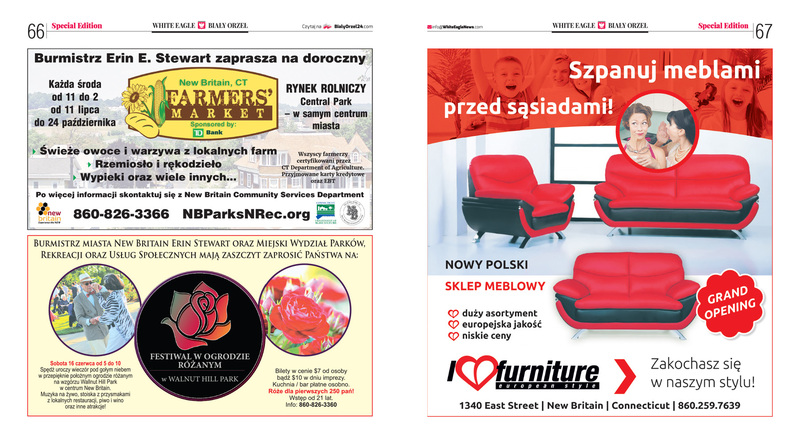 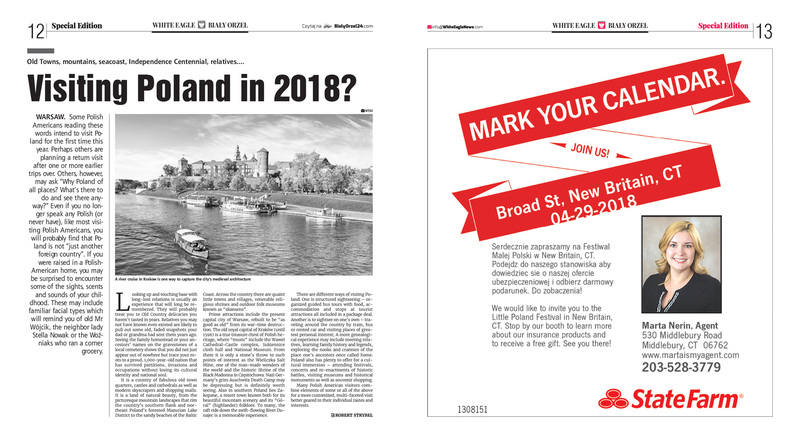 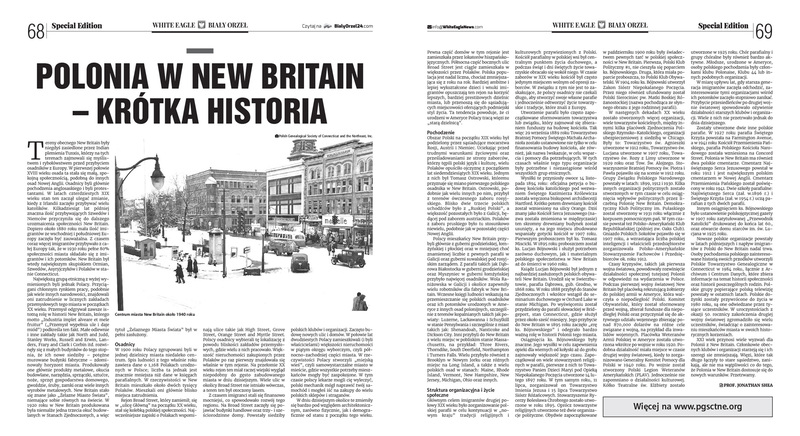 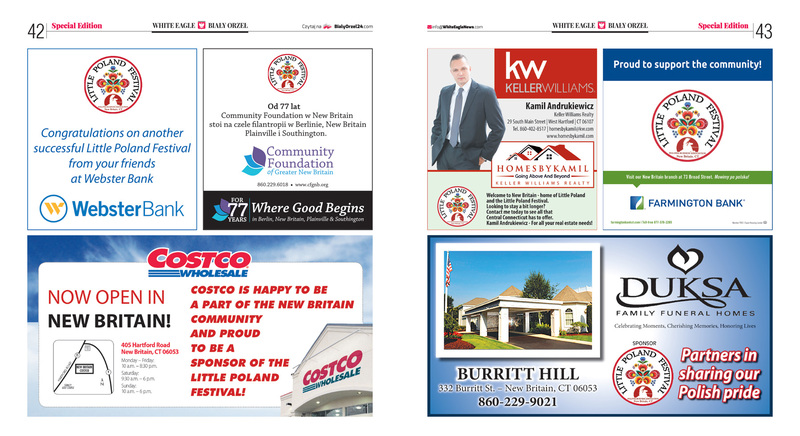 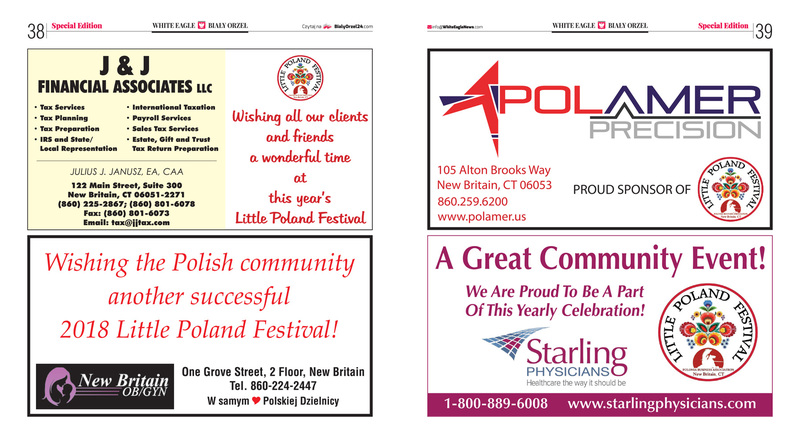 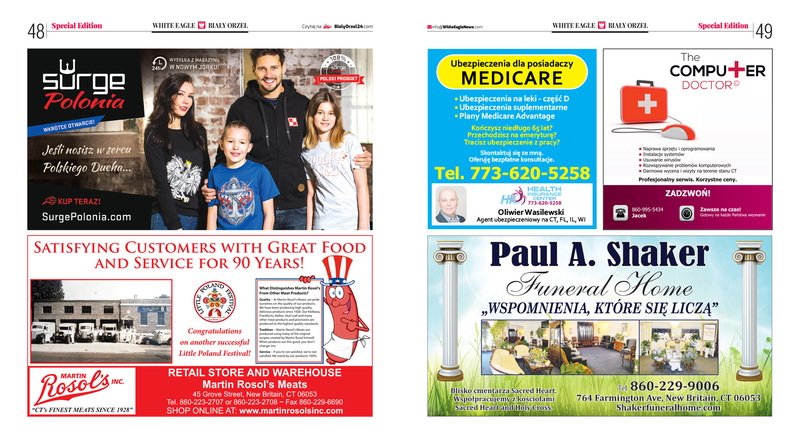 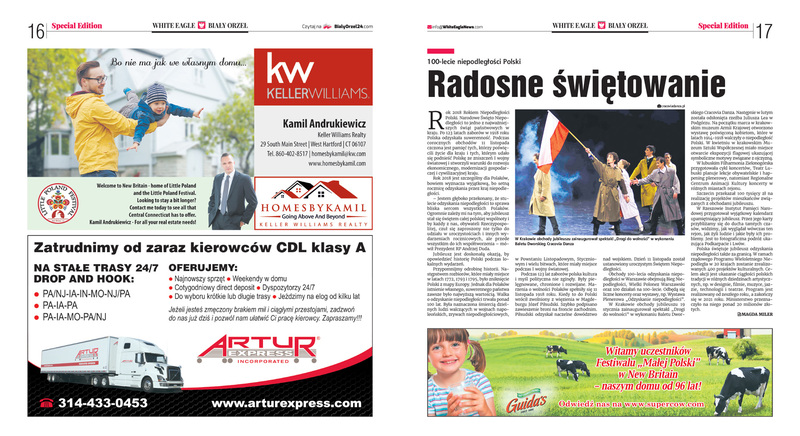 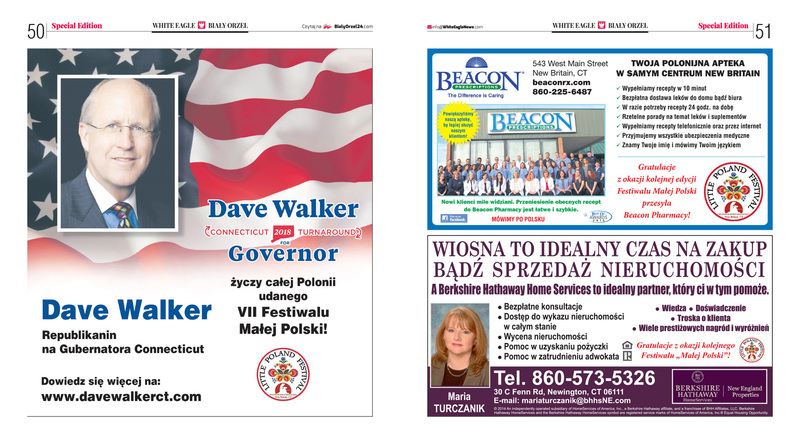 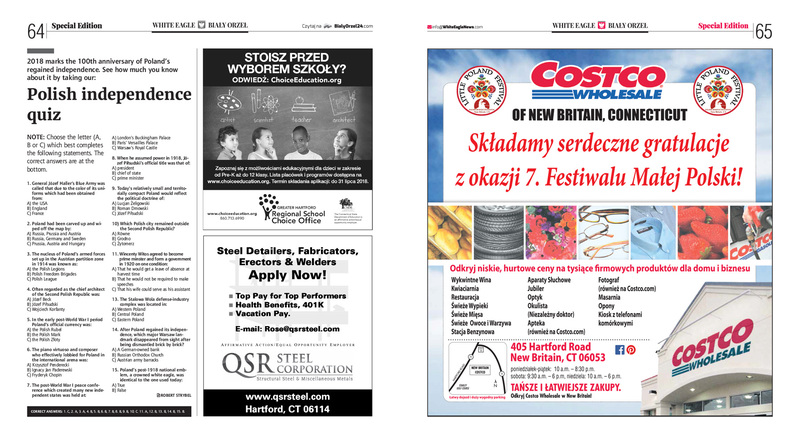 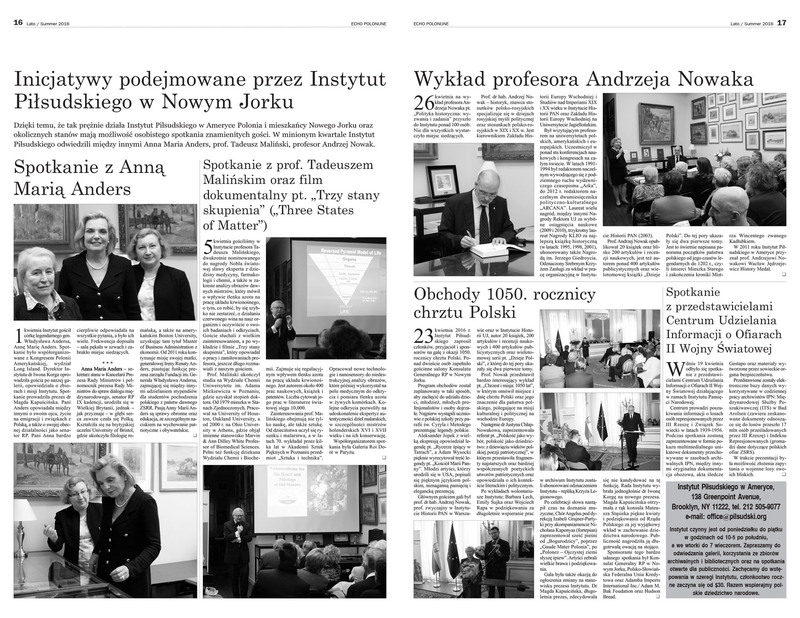 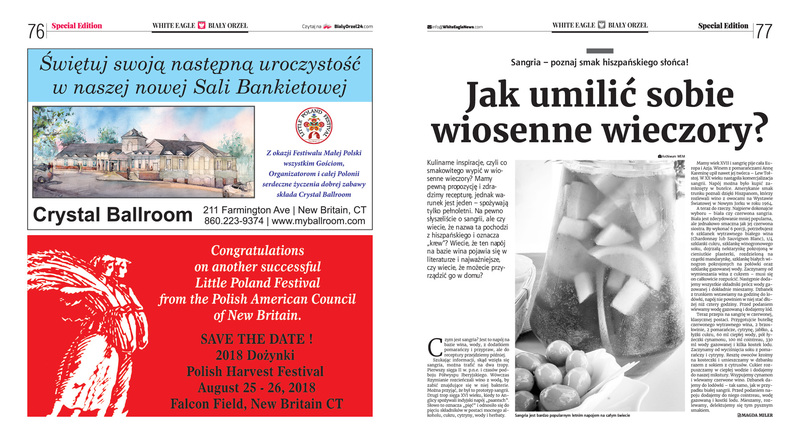 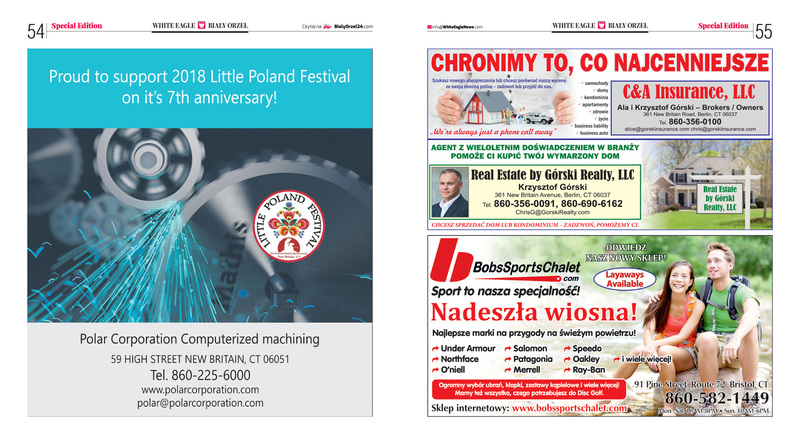 The White Eagle is a leading Polish American biweekly newspaper published locally in five editions including our New England edition which serves Massachusetts and Rhode Island, our Connecticut Edition, our New York edition, our New Jersey and Pennsylvania edition, as well as our Florida and Georgia edition. 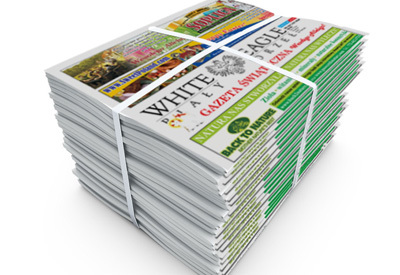 Together our papers reach 25,000 readers every two weeks. 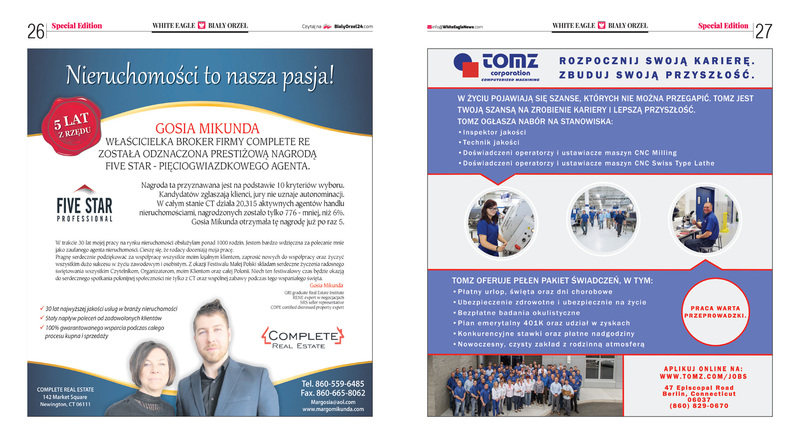 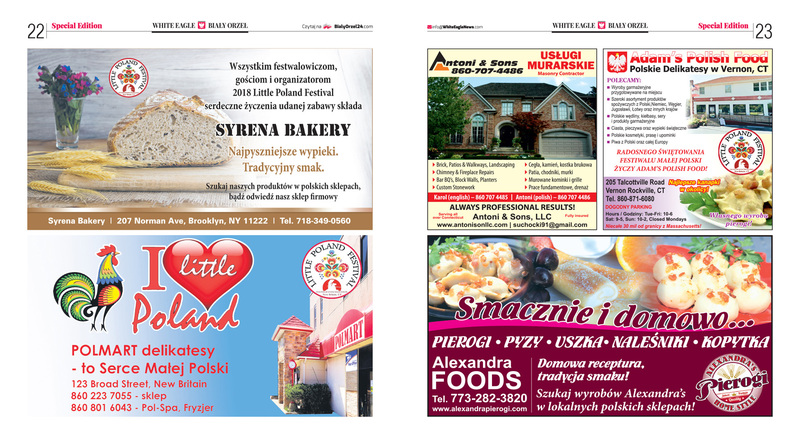 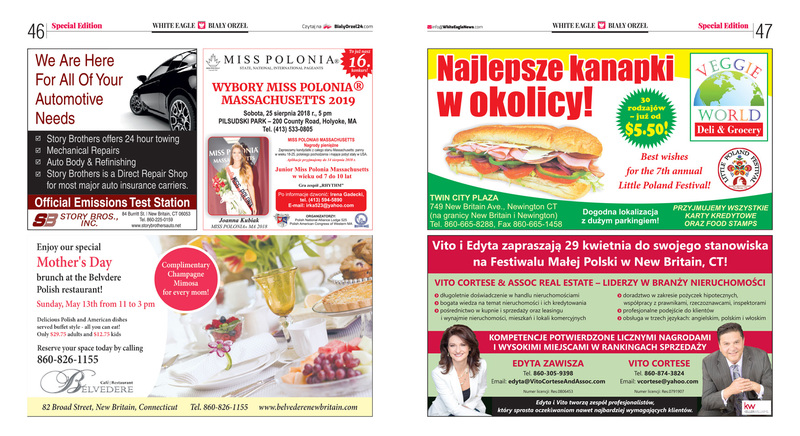 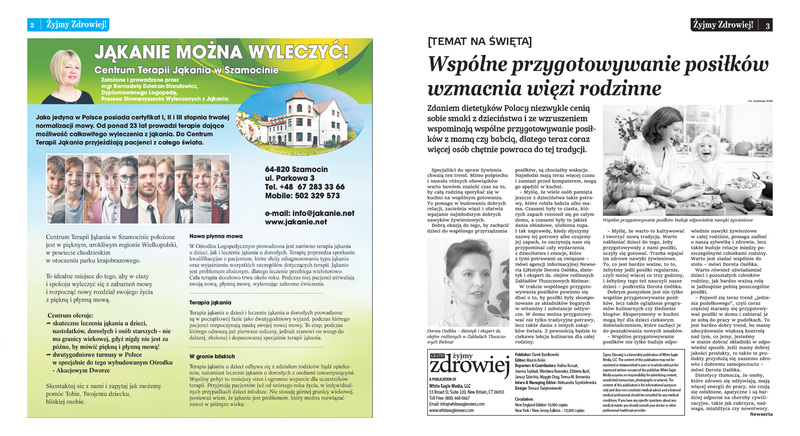 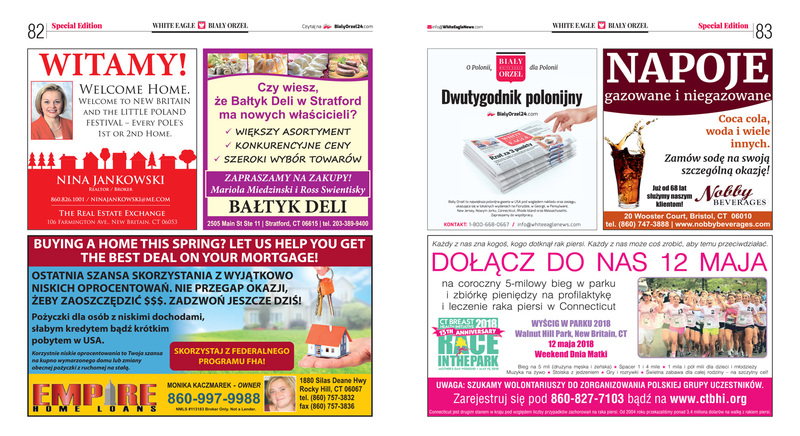 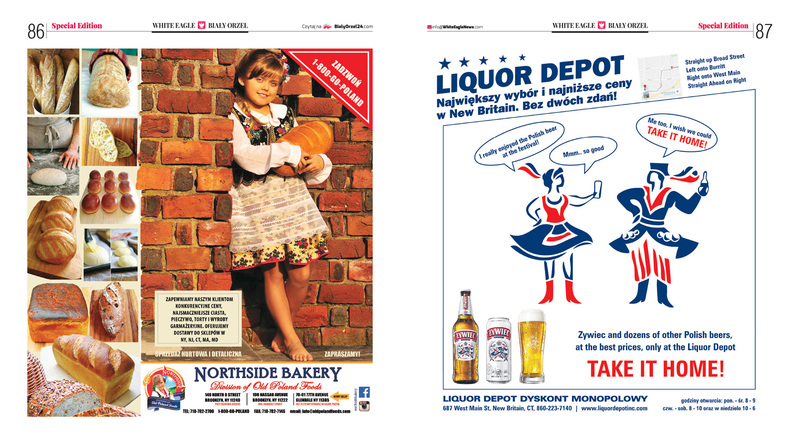 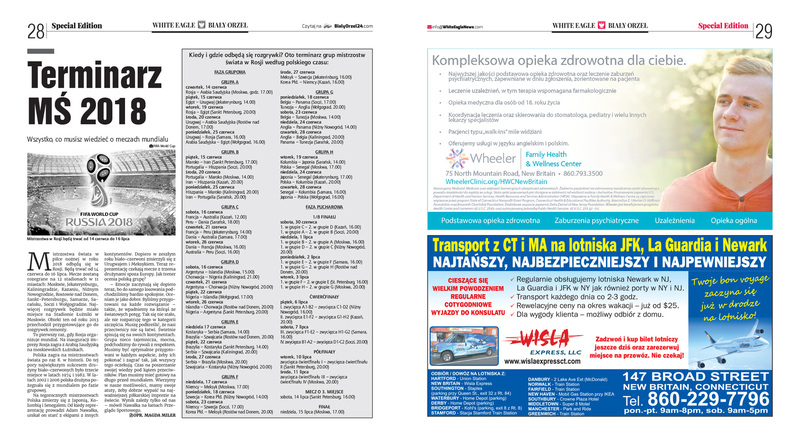 BilayOrzel24.com is the White Eagle's online edition featuring daily news from Poland and the US, local sections corresponding to coverage areas of our print publications, user submitted classifieds and calendar listings as well as full social media integration. 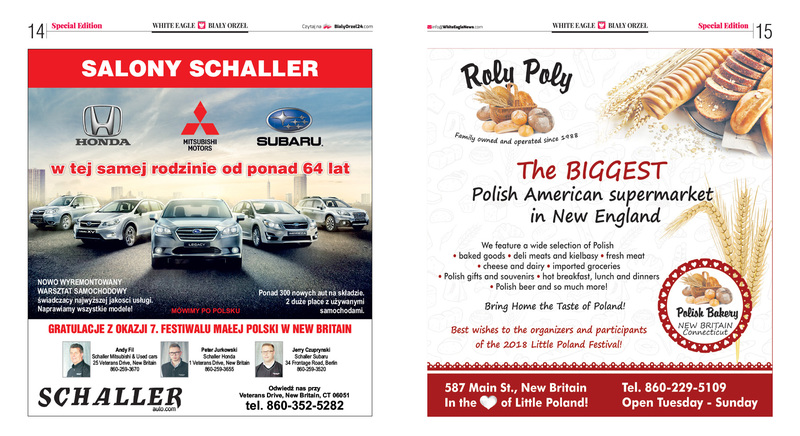 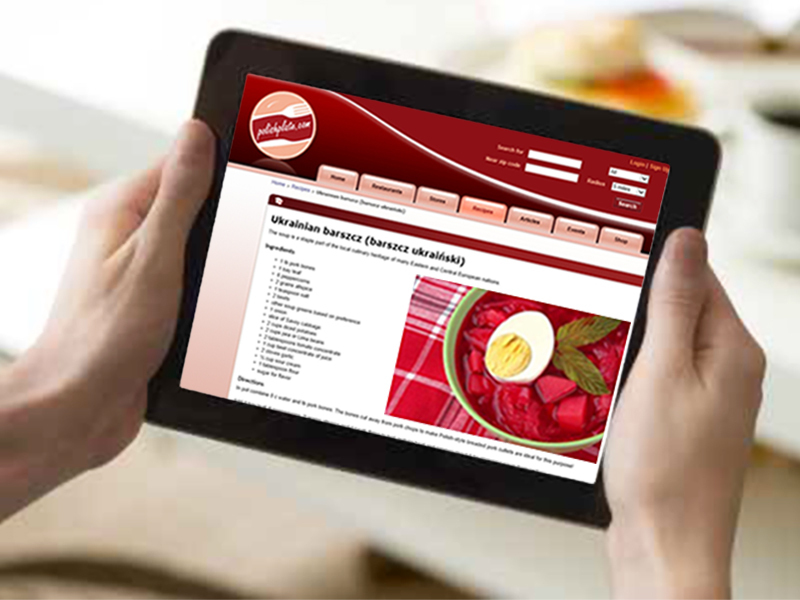 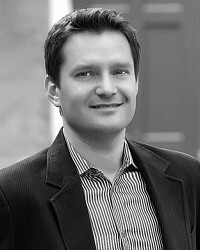 PolishPlate.com is an English language, food-themed online magazine tailored towards Polish Americans and those interested in all things Polish with unique features such as a database of over 1,000 Polish stores and restaurants in the US, recipes and news stories. 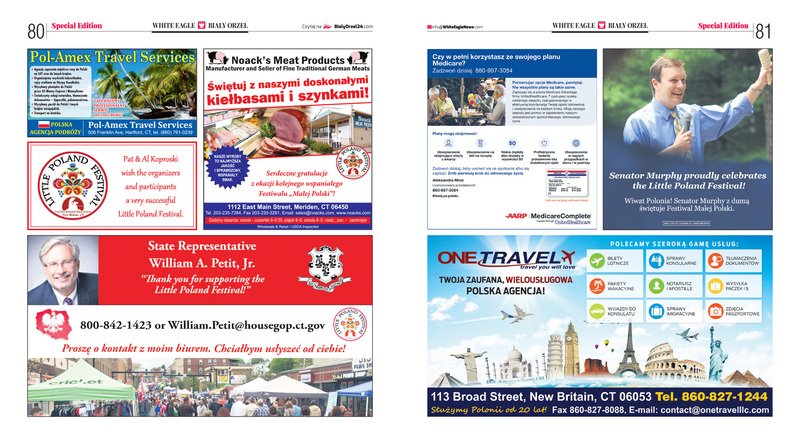 Follow this link to view some recent issues. 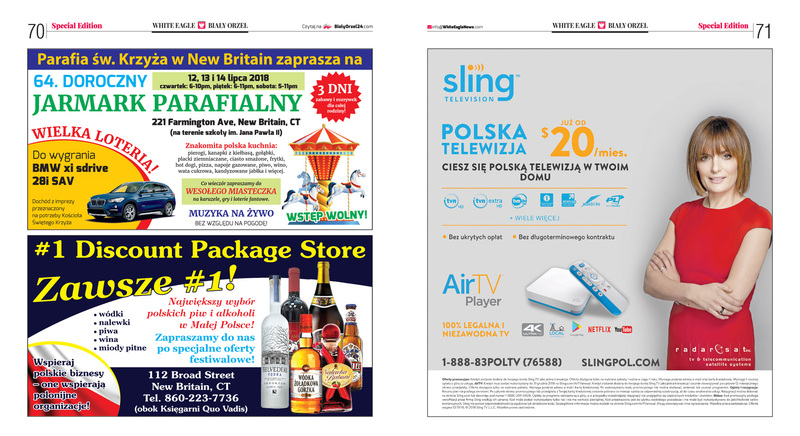 Our distribution network will work for you. 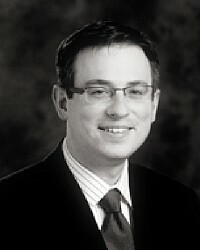 A reputable and reliable voice of our community. 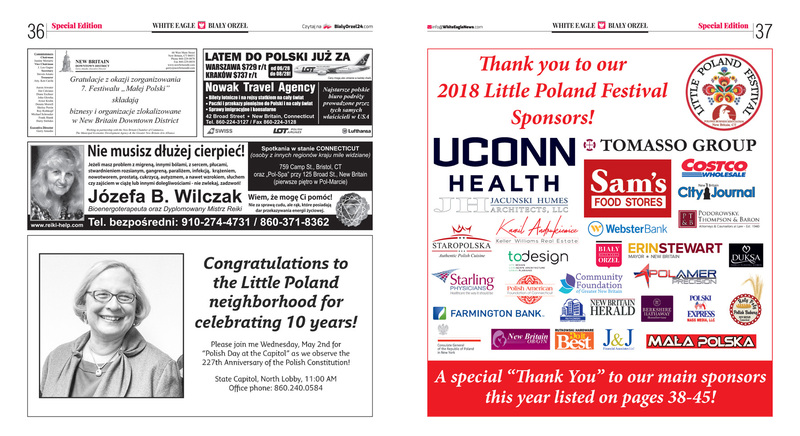 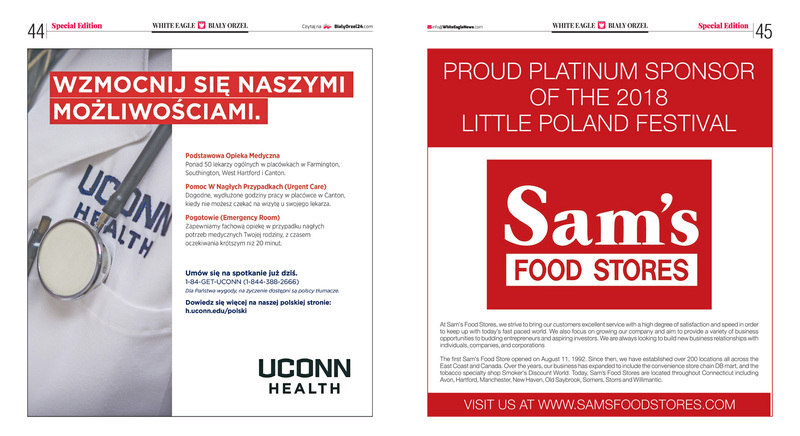 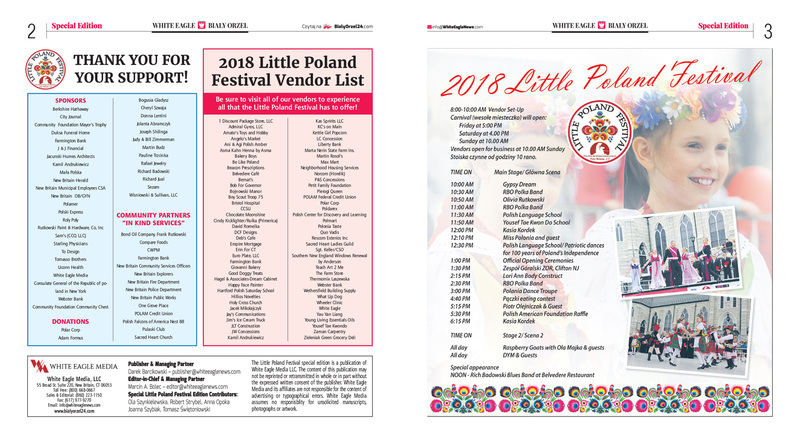 For the last 12 years the White Eagle has built a reputation as a trusted and oftentimes the only source for news and information pertaining to the Polish American communities we serve. 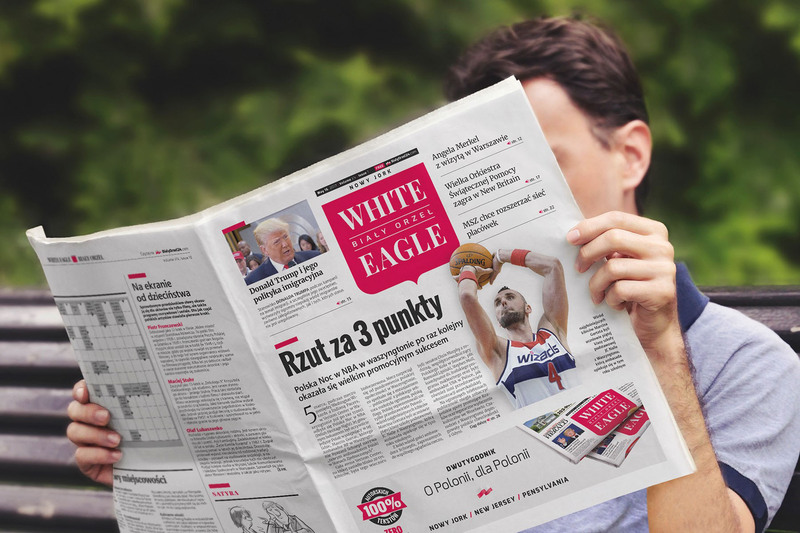 Our readership spans across entire communities and varied demographics of loyal readers who regularly turn to the White Eagle with equal interest in our editorial and advertising content.